Sharing a bit of good advice! We’ve heard numerous people have had negative experiences with FDC going in during visitation and asking the visitor to go outside as a search dog signaled something in their vehicle. Hi. I went to visit my wife today at the Lowell annex. 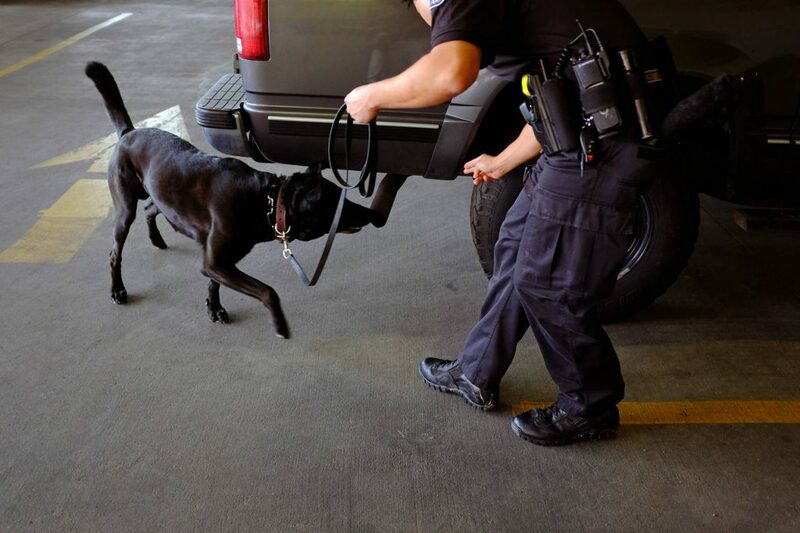 FDC officer G,Romig said his dog was alerted to my van and searched it and found nothing. I was then told I could not visit because the dog alerted. 4 hour trip for nothing. Now I am told I need to contact the warden to get my visitation back. Do not refuse the search of your vehicle. If you do, your visits will be indefinitely taken away. Do not refuse to be searched after you are inside the prison, this can result in your visits being taken away permanently. Immediately sign the consent to search your vehicle. You do not have to immediately leave the visitors park though as once you leave the visitors park, you are not allowed access back in that day. Once you exit, if you do not see the local sheriff’s office present, request that one be called, and the search video recorded for your protection. Do NOT try to record yourself as this will also cause your visits to be suspended indefinitely. Obtain copies of anything you sign immediately. Please before you visit, clean your vehicles out, vacuum them too, just in case. Remove anything that could even remotely be considered contraband, even if it’s a common household item like scissors, tape, balloons, rubber gloves, cash more than you need to travel, multiple credit cards, credit cards not in your name, green dot cards, gift cards, western union receipts, money gram receipts, Walmart to Walmart receipts. Do NOT bring any weapons of any kind even if you have a concealed weapons permit, no other cell phones besides your 1 personal cell phone, no cell phone accessories like sim cards, no marijuana, even if it’s just 1 seedling that fell on the carpet of your vehicle as this can cause you to lose your visits indefinitely. Currently we are attempting to reach some common ground on the ridiculousness of FDC finding 1 seedling in the carpet of a vehicle. We are not there yet so we need you all to be educated, respectful and proactive in this attack against visitation. The Good News: The gentleman in the scenario reported above did contact the Warden and his visits were restored. Previous FDC PUTS DOWNTOWN TALLAHASSEE WORKERS ON ALERT!